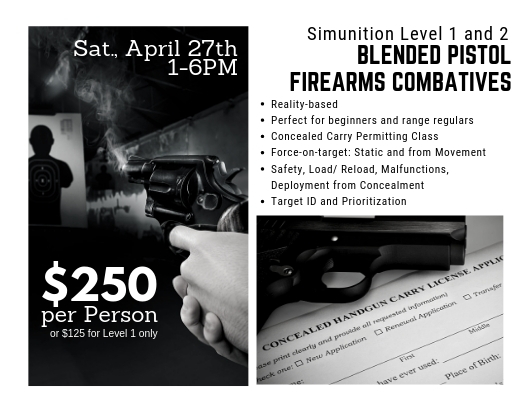 Become an ASSERT Certified Instructor and bring Empowerment Self Defense to your community, social group, school, or not-for-profit. Only 20 spots available. Pre-registration is required.